We hope that many of you will find our pet grooming service very convenient and affordable and enjoy using it regularly. 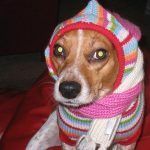 The mobile grooming van is available in Johnson County, Kansas City, Overland Park,Prairie Village, Leawood, Lenexa, Olathe and the surrounding areas. A clean dog is a happy dog! 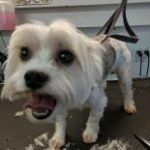 Wether your dog has a coat that needs grooming only a few times a year or is a breed that needs to be seen regularly let Johnson County Barking Club LLC handle all your grooming needs. 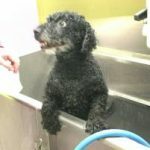 Having a well groomed and bathed dog can make living with them an even better experience and draw you closer together. 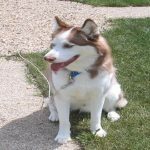 Regular grooming can help with shedding and smells in most breeds as well as maintain a beautiful coat. 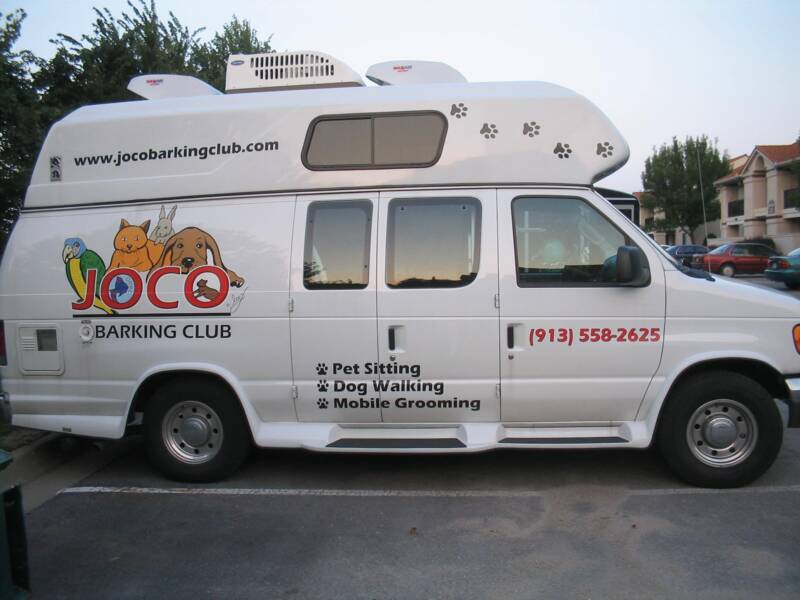 We have a fully equipped mobile grooming van that is air conditioned, heated, and comfy. We work quickly and efficiently to make the grooming time as small and stress free as possible for your pet. The grooming is done immediately on site and then the pet is done. No kenneling in the back room afterwards or having to wait all day to be picked up. 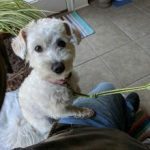 You don’t have to wake up early to drop the pet off before work or rush to finish to pick them up on time. We come to you! This one is for everybody who uses our other services. 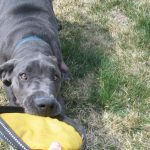 If we walk your dog already daily or pet sit your pets while you are away chances are your pets know our smell and at least have some trust developed. This might make the grooming a little easier on them.